 The Cyprus Space Exploration Organisation (CSEO) is an NGO, established by key international people in industry and academia, and based in Cyprus. 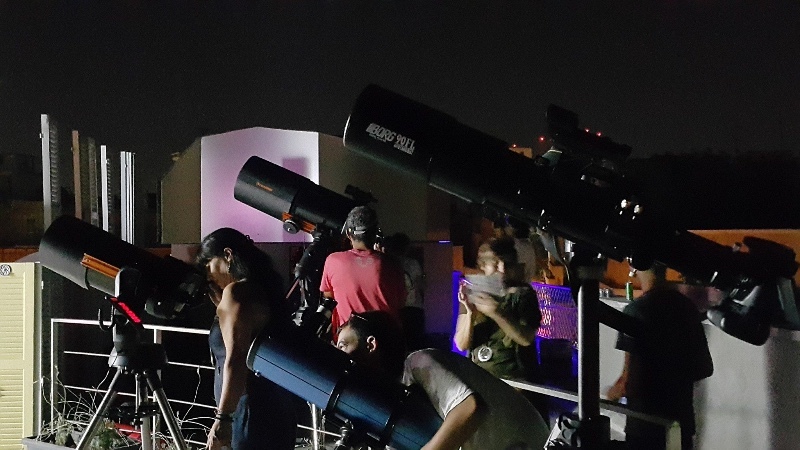 It promotes scientific research and development in the field of space exploration, and enhances and actively develops the local space industry, leading to the advancement of high tech industry and collaboration with other space-faring nations in scientific, space and planetary missions. We believe in the potential of the local untapped talent pool. Our mission and vision is to galvanise the local talent into high-tech innovation. The universe and space exploration has always fascinated the human spirit. 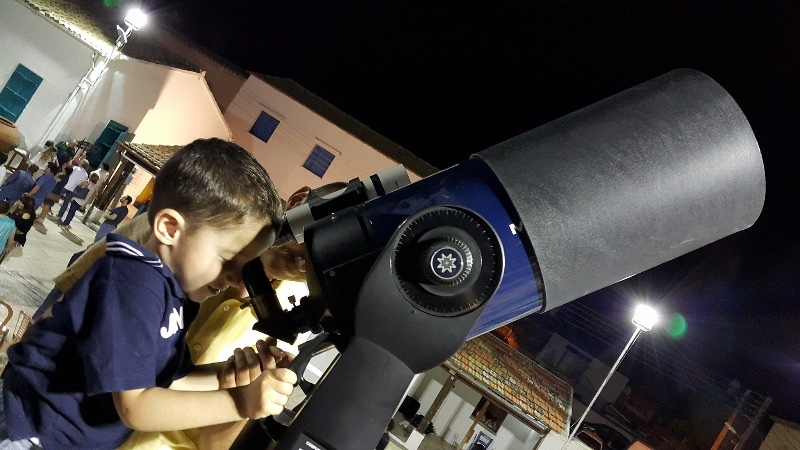 Hence we - the Cyprus Space Exploration Organisation (CSEO) - with our vision and goals as our compass have been highly active in our space outreach campaigns to ignite innovation and technological growth, with impressive and captivating results that are of public benefit. 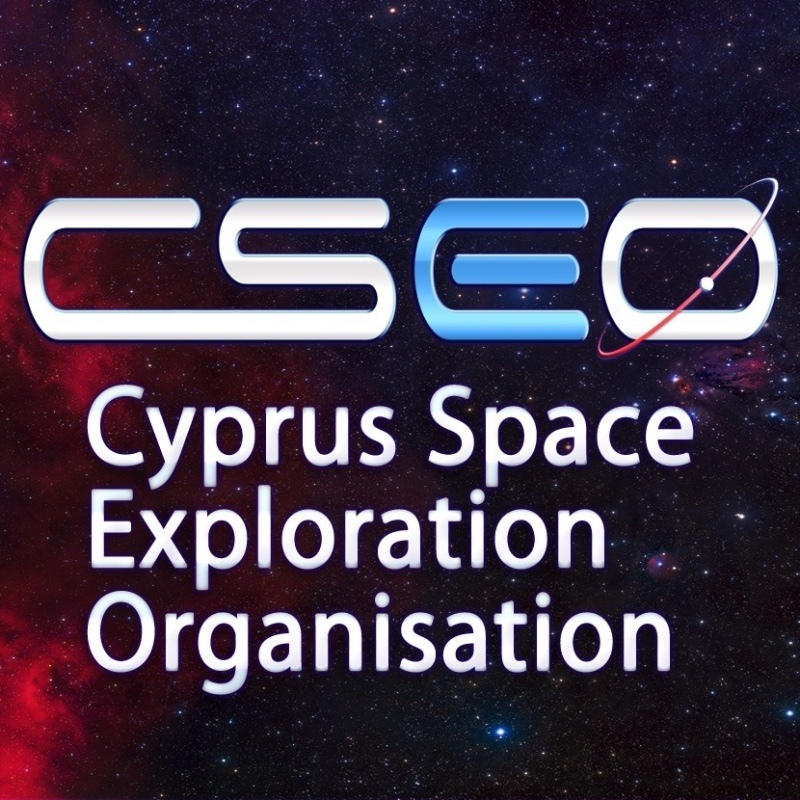 CSEO worked hard towards the incorporation of Cyprus into the European Space Agency (ESA) as a member state.